Simple Organizing: Think Out of the Box. Store in the Box: "Car Boxes Keep the Clutter at Bay" | Simple Living and Eating: Simple Organizing: Think Out of the Box. 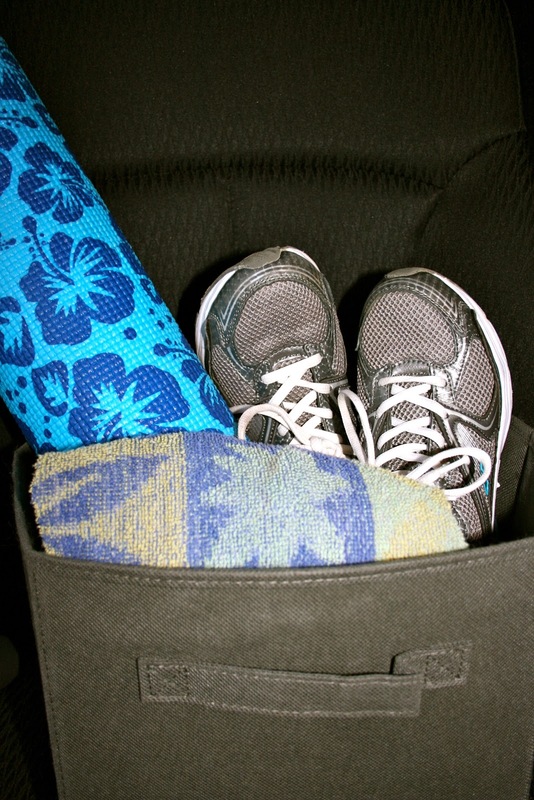 Store in the Box: "Car Boxes Keep the Clutter at Bay"
Simple Organizing: Think Out of the Box. Store in the Box: "Car Boxes Keep the Clutter at Bay"
I would never have guessed that a box would be such a God send. I got a 10.5" by 10.5" box for my passenger seat to store my little traveling office. My car is so much cleaner! Since I got "the box" I haven't lost any mail or letters between seat cushions. I remember to drop off library books and return borrowed items because I see them all clearly in "the box". Here's the greatest thing about "the box," when I do need to have a person sit in the front seat, I no longer go through that awkward moment when I have to quickly pick up all the junk on the passenger seat and throw it on the floor in the back. Now, I just lift up "the box" and put it into my trunk with out embarassment! The trunk storage box is excellent too especially if you have a pet. 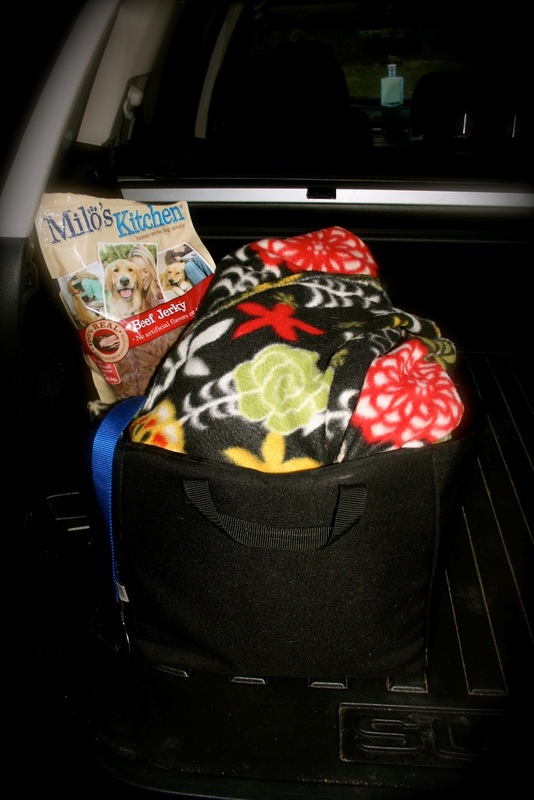 I keep my dog's blanket, treats, and lease in it, along with reusable grocery bags and a first aid kit. Again, what is so wonderful about having "the box" is the way it contains your clutter. My trunk looks nicer, and it is easier to clean. When I want to vacuum it out, I just lift "the box" out and clean. I know there is so much talk these days about doing and taking things "out of the box" but trust me, some things really should stay in "the box". If you are interested in these items or have any other items to purchase from Amazon, place your order on this site. Your support is appreciated. I've seen this idea floating around, and I really should use it. With 3 kids my car always seems to be a mess. I just needto find the fit size box. I have started keeping grocery bags in the car for trash though. Closet Maid has a lot of different sizes and they aren't too expensive. Look at the Amazon link for ideas. I love storage boxes in the car. I only have one problem with them. Sometimes my hubby cleans out the car and forgets to put the box back...lol. Back when we drove a mini van filled with small children and all their wants/needs I kept a large basket in the back. I wish my husband would clean out the car. I'm always the one who says, "OK, the car smells, what the #%^% is in here?" Check the Amazon link above under Closet Maid. They have a lot of different size boxes. Good luck.